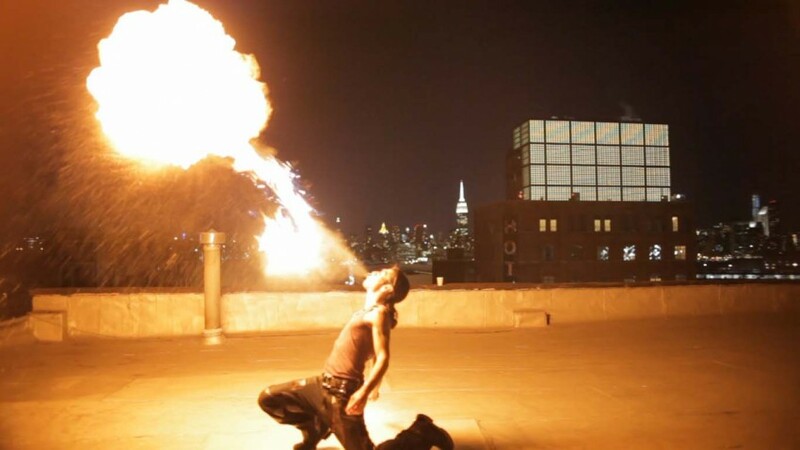 A pyromaniac turned world record holder fire eater/variety artist, Alexander Spitfire is co founder/producer of Circo Draconum and has worked with many of the greats from Coney Island Sideshow, the Squidling Brothers and many other talent artists worldwide. 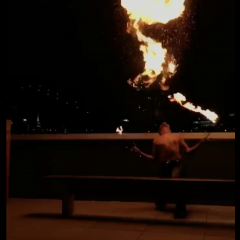 Hire him solo or have him bring along the family along who can bring you acts such as sword swallowing, sideshow, aerials, burlesque, fire dancing, fire eating and breathing among many other acts! 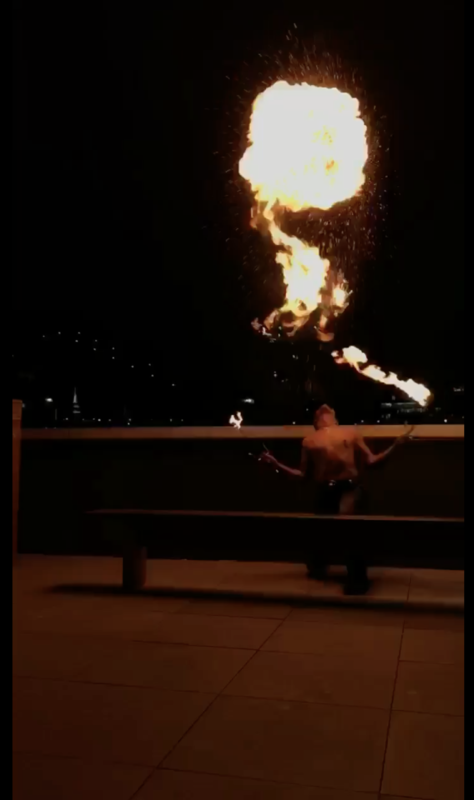 All of our unique and creative shows make for a memorable night and talked about long after! Definitely worth hiring if you're looking for something different that can stand out within the community of professional and talented performers. My husband booked Alexander for my all white 40th Birthday party as a surprise. All our guest young and old were wowed and amazed by their skill set. They were attentive to the crowd and very friendly. They truly bought the night alive and gave us memories will have for a lifetime. MADE my BFFs Birthday Party! Alexander Spitfire and his safety tech Nikki were so professional, friendly, thoughtful and put on an awesome show! They were a surprise for my best friend at her birthday party and were so key in making it a special day for her. They give an epic show and are really responsible when it comes to safety + insurance. Alexander was wonderful to work with- truly a professional and a master of his craft. He engaged the crowd and was innovative in his performance design. I would highly recommend him and plan to hire him for future events! Incredible!